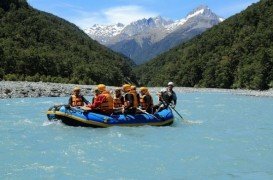 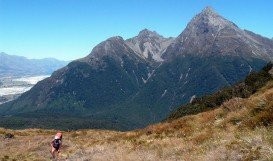 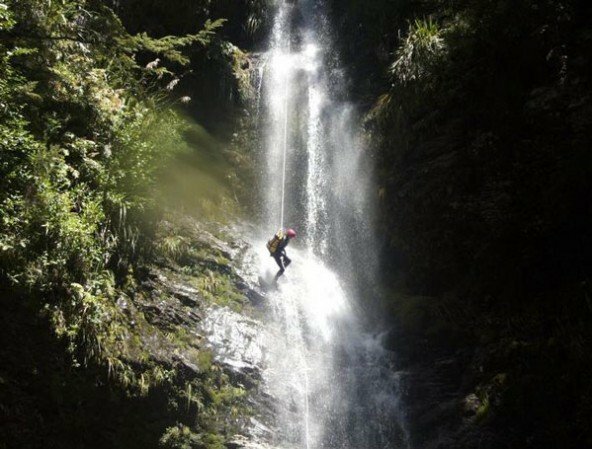 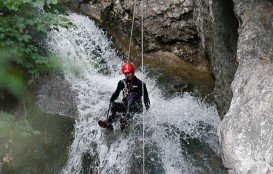 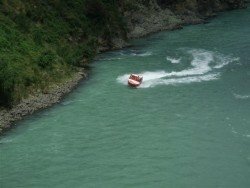 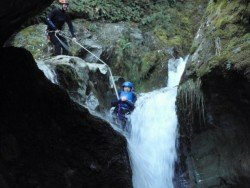 If you are into extreme adventures, canyoning is one of the best activities you can experience in Earnslaw Canyon, near Rees River in the north part of Lake Wakatipu. 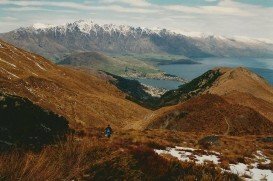 A helicopter will take you from Queenstown and leave you in Rees Valley from where you will head towards the canyon. 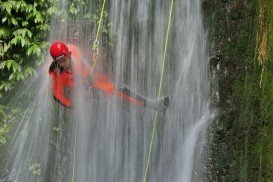 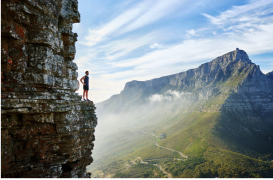 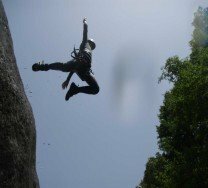 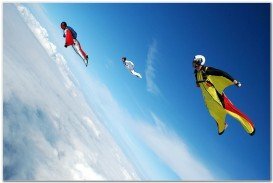 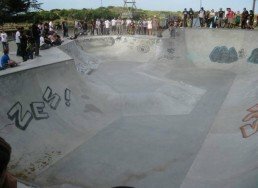 Enjoy the unique experience of 1640 ft / 500 m of vertical descent, up to 20 abseils/rappels and feel the thrill of going down among sharp and steep rocks. 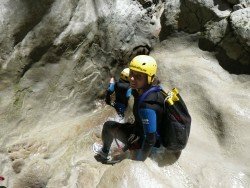 Swim through narrow passageways and fight the waterfalls. 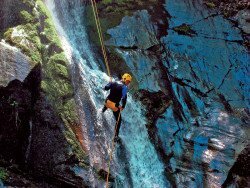 The Earnslaw Canyon is addressed to the experienced canyoners.